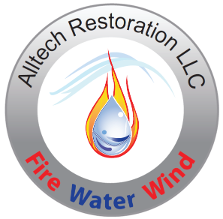 Bring back the beauty of your business establishment or home with the help of Alltech Restoration. We have been in business for more than five years and offer fire damage restoration solutions throughout San Antonio, Texas. Our company also performs emergency board up services 24 hours a day, 7 days a week. Whether you need us to fix a small kitchen with minimal damage or half of an entire home, count on us to deliver impressive results. 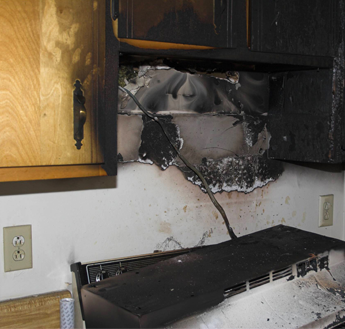 As homeowners ourselves, we understand how difficult it would be to lose a home to a fire. Aside from the pain of losing something that has a sentimental value, you also have to go through the trouble of finding another place to live. We are here to restore your home so you don't have to go through the hassle of moving. Turn to us if you need to temporarily board up a kitchen window that was blown by fire, if you need water damage mitigation, or if you just want to remodel your property. We take pride in fixing your home, and our remodeling services include painting, flooring, and constructing room additions.